Back in April 2011 I wrote my first published blog post/wine review for Gram Magazine. Fast forward 66 issues later and I’ve just handed in my last submission as they take the magazine in a different direction. At this stage I’m not sure if I will keep up the monthly wine post. If anyone is actually interested to read more of the crap that comes out of my mouth about wine then let me know and perhaps I will. Otherwise I fear this ship has sailed. I was cleaning out the cellar at my old workplace a number of months ago and stumbled upon a gem – an old magazine article wrapped in plastic from The Age published April 13th 1982. 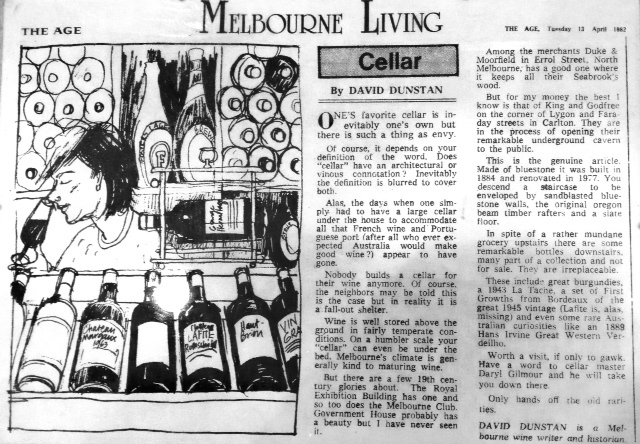 The writer is David Dunstan and he recounts his experiences shopping in Melbourne wine stores. If only wine stores had cellars like this nowadays. 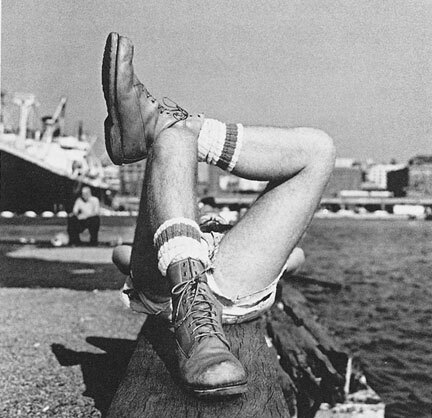 I have been well aware for some time that my blog has become a bit of a bore. I assume that my long-time subscribers hang on to the now monthly post in the hope for something other than a wine review. The trouble was, and has been, that life just got a little busy. In the last two years there have been several key life-changing events that took over my time: changing jobs, getting engaged, planning a wedding, looking for a house, buying said house with a lot of garden, tending to garden, renovating the house, oh, and getting married. So to try and appease the situation, I thought I would post something that I do not seem to be doing so well lately: offering a great piece of wine writing by someone else – the talented Ron Saw with his piece called Snore (an apt title for this post too). Sourced from The Australian Wine Browser, published 1979. Not long ago I began receiving RSVP’s to my upcoming wedding. One friend commented to me in person that she would be there ‘with bells on’. 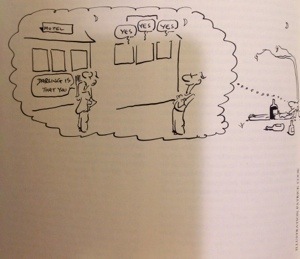 The phrase got me thinking…what on earth would it look like to attend a party ‘with bells on’? Here are three young Texan lasses called the Ross Sisters, who rose to fame by singing and dancing in the 1940s with a little acrobatics and contortionist action along the way. Enjoy their simple song, ‘Solid potato salad’. So long, Winter Solstice. Thanks for swingin’ on by. In the week leading up to this darkest night of the year, not all things were doom and gloom on my end and I had many things to be thankful for. For starters, how could you not be thankful for a video clip like this. Gold. Having purchased a property an hour west of the big smoke, my partner and I soon realised the TV reception in the area was lacking finesse, to say the least. Hence a month or so ago we found ourselves talking to a local chap who fixed our picture by installing a satellite. The only flaw in this new system is that some channels air advertisements that are specific to one area of Australia – an area where everyone needs satellite TV – and that would be Alice Springs. As such, we often hear about Alice Springs’ local Real Estate team, the local gem store, the local parks to visit, etcetera etcetera. In the hope of one day discovering that Alice Springs know how to make more than one decent commercial, I figured it might be a nice idea to flashback to some of my favourite Australian food and drink commercials from years gone by. Readers from overseas, you may or may not recognise some of the branded products but I hope you find the video clips entertaining nonetheless. I’m a simple kind of gal. There are not many things I need in life to be completely happy but very recently I came one step closer to being pretty darn content and ticking something off the bucket list. This post comes to you a little later than normal but from the comfort of my bed as I try to recover from a bout of pharyngitis. It is called Soldier of Love. Relax. While this post may not be about wine, it is certainly not a love story either. In the spirit of the silly season I have decided to share a few tidbits that should make you chuckle or chortle for the next minute. These pieces come to me thanks to a mad Jewish man named Dean who supplies my partner with exciting vintage leather goods, shares crazy stories and has taught me some hilarious Jewish jargon. My partner and I are on the lookout for a place to call our own. Only in the last few months have we commenced this pursuit of happiness and find ourselves trawling through one real estate ad after another in the evenings. We seem to be spending most of our weekends driving around various towns and getting an idea of an area, which is an exhausting process when it happens week after week, but satisfying nonetheless as we begin to narrow down the places we would be happy to settle down. We are the seekers and our journey thus far has not been in vain. Sure, we don’t actually own anything yet, but there have been a couple of close calls where we have been in the final bidding and just missed out. The icing on the cake has to go to the property where we had to revoke our offer after finding out some structures on a property were illegally installed and not approved by council. Oh the joy. With each loss though there is more learning and understanding of the process, more familiarity with an area and more wisdom in dealing with the agents we come across. I have come to realise how much easier the process can be when you have a pleasant, down-to-earth real estate agent by your side. This is not always the case, as we found out during our very first bidding experience, with a chap who turned out to be quite the dodgy operator. You live and learn. Seeing as property seems to be what consumes a lot of our time these days, I thought it only best to post some of the great real estate ads on Google these days to lighten the mood. 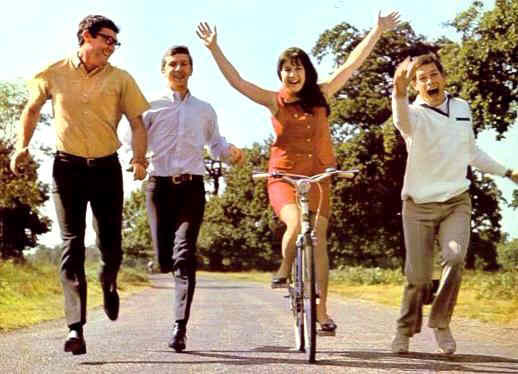 Don’t forget to listen to The Seekers clip at the end. It happens about once a week. My partner and I will be sitting amongst family or friends laughing away when it comes about in conversation that I have yet to see a particular film. My partner looks over at me, lets out a frustrated ‘gyah’ and shakes his hands in the air. What I appear to have often missed out on is a classic or cult film. That’s not to say that I have had a misspent childhood. In fact, my siblings and I grew up watching old TV classics like Lost in Space alongside more recent pop culture hits like Seinfeld. Although combine that with my father’s interest in wrestling shows like WWF might help explain something. My interpretation of classic films must differ to my partners. I hold children’s films like ‘Labyrinth’ and ‘Ewoks Caravan of Courage’ in high esteem (the former due to my keen interest in David Bowie)…is that wrong? Suffice to say that there is a growing list of films that my partner wishes for me to see. In the interest of keeping up with the Jones, I would like you, dear reader; to add on any suggestions I should add to the Classic Films That Krystina Has Yet To See list. That’s me emulating David Bowie. 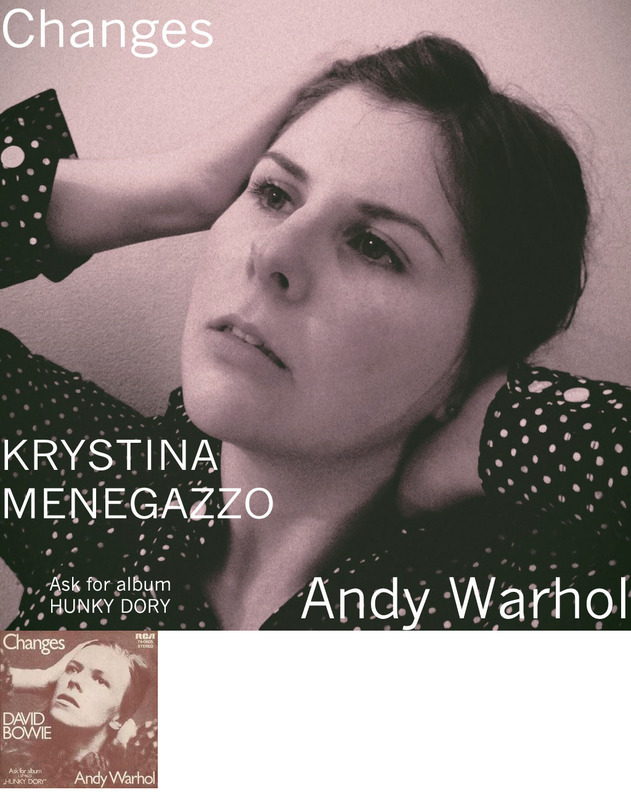 ‘Changes’ was in Bowie’s 1971 album Hunky Dory. The latest news for La Donna del Vino is a change in workplace as of the new financial year. The final page has turned on the enjoyable chapter entitled, “La Donna del Vino does Enoteca Sileno”. Here I have had my biggest lesson on Italian wine as I journeyed from working in the restaurant, to the retail store, to the created position of Wine Marketing Coordinator. Here I shared my love of vino with customers, sommeliers, restaurateurs, wine reps and the people at Enoteca. The seed that started out in 2010 yearning to learn more about Italian wine was truly nurtured. After all the great times, I probably could not thank Enoteca enough for all the opportunities and moments they have offered me. So why on earth would I leave? As some of you may know, I am a believer of destino. As such, when I was approached with the opportunity to take on the new Wine Manager role at King & Godfree, I found it difficult to say no. This is an exciting project and I am really looking forward to being a part of a new family and culture. Full steam ahead! This is where you will find me from now on. I don’t get out that much. By the end of this month however, I will have travelled to Bellingen in northern NSW, to Sydney for an association meeting and the Vino Aperto wine tasting, and finally to Italy. The latter is the most significant travel I will have undertaken in three years, which was in fact the last time I was in Italy. This year my work is sending my colleague and I on a mission to the annual Vin Italy wine fair held in Verona. I am excited yet anxious about all the movement ahead. After Vin Italy, my colleague and I will hop in a rental car and travel through Lombardia, Piemonte, Liguria and Toscana, meeting at least thirteen of our suppliers in eight days along the way. 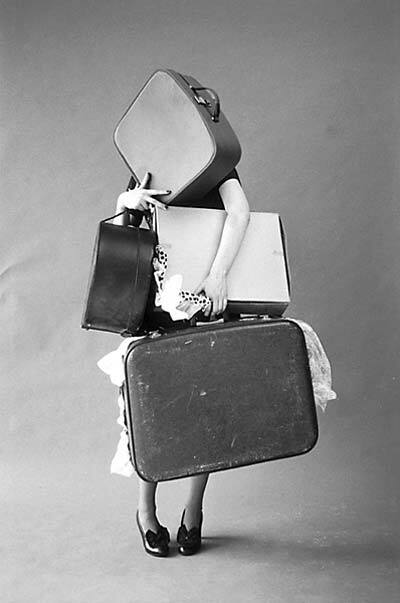 Now apart from being extremely organised, that is what you call ‘being on a mission’. I do not think I will be blogging ‘live’ from Vin Italy. Possibly because I fear there will not be time to. However I hope you will forgive this lady as she attends to those aforementioned events and at the end of the day, her all important ‘beauty sleep’. This is the one time of the year where you are expected to eat at least two over-sized meals in one day, including desserts and panettone for breakfast. Don’t worry though. Take note of the mindset of the people in this ad. 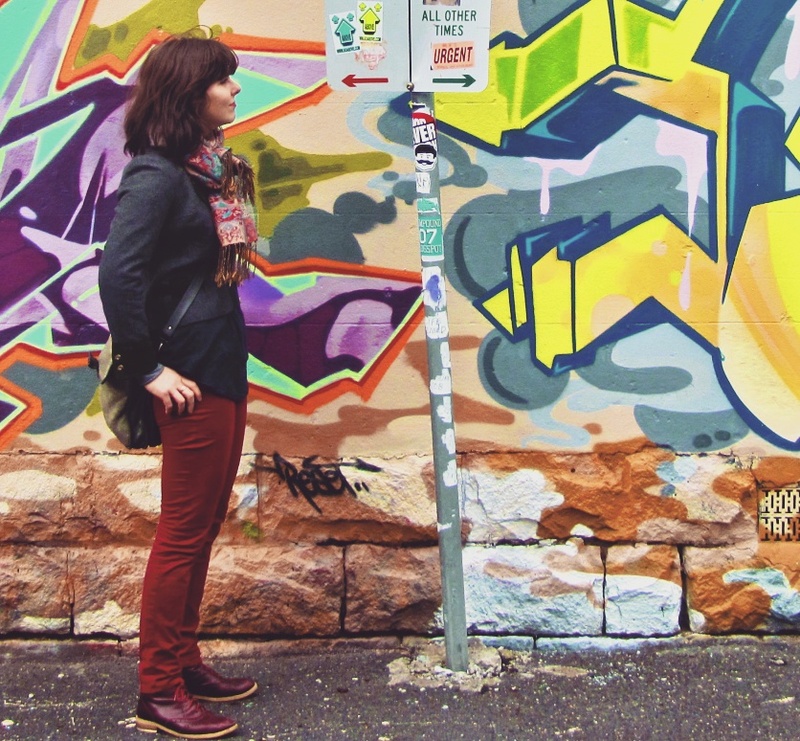 Last year I wrote about my experience as a Steward at the Australian Alternative Varietal Wine Show (AAVWS) with reference specifically to Bowie’s fourth album, Hunky Dory. This year I returned as an Associate Judge. Seeing as David Bowie is undisputedly the most alternative human being on the planet, I will use him as a means of detailing the highlights of the show again this year.